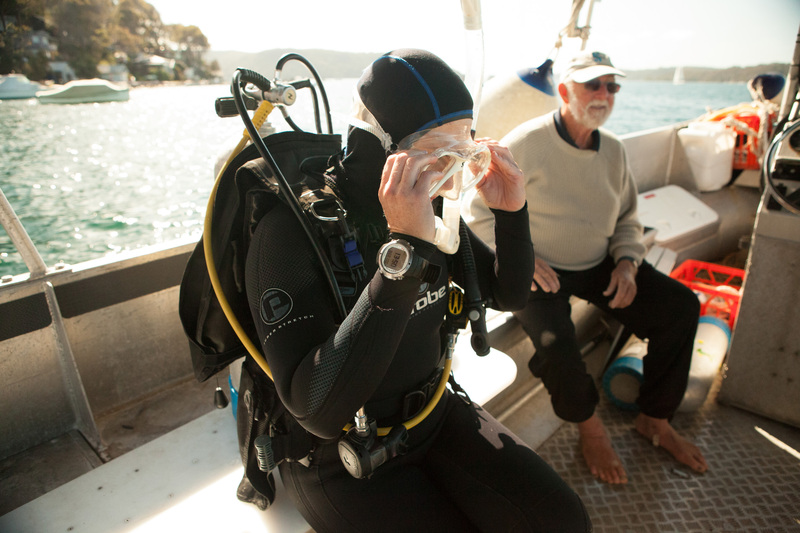 Sarah Ward has a passion for marine history, as a professional archaeologist and a tutor for the Australian Institute of Maritime Archaeology Sarah has been able to travel and dive across the world and was kind enough to share with us her experience as a professional diver and archaeologist. What does your diving certification mean to you? Everything! I’m a water baby through and through. 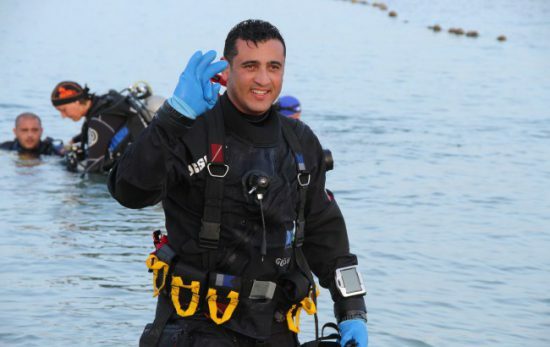 Without my PADI certifications, I wouldn’t be able to do what I love most. 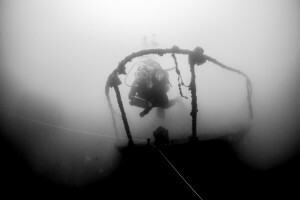 Being a maritime archaeologist has allowed you to dive and explore sites across more than 20 countries. 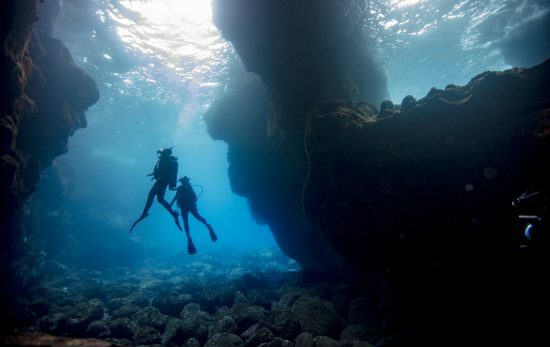 Which have been some of your most memorable dives? Who has inspired you throughout your career and what sparked your passion for maritime archaeology? As a little girl, I was absolutely obsessed with Jacques Cousteau and his undersea adventures. I come from maritime family, grew up on boats and spent many of my holidays playing on the shipwrecks at Tangalooma, near my family home in Brisbane. I guess you could say that salt water is in my blood. It was only once I was older, that I realized that I wanted to make maritime archaeology my career. Since then, I’ve had the opportunity to work with, learn from, and be supported by some incredibly talented individuals in both diving and maritime archaeology. Male and female alike. For that I will always be grateful. However as it the first PADI Women’s Dive Day is coming up on 18 July, I would like to make mention of two pioneering women whom I never had the pleasure to meet and yet I feel their positive influence on my career on a daily basis: Honor Frost and Margaret Rule – two strong, talented, fearless women, who never took no for an answer and who never let their gender impede their success. I salute you! What do you feel are the most important challenges and opportunities facing women in diving? 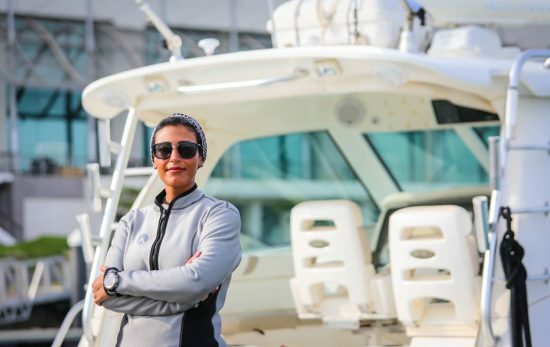 How can we get more women in the water and involved in the dive community? I honestly believe that there are no challenges specific to women in diving. Yes, as a woman you may be in the minority (as only 1/3 of all PADI divers are women) however to me, this presents an opportunity; an opportunity to stand up, stand out and best diver you can be, both in and out of the water. 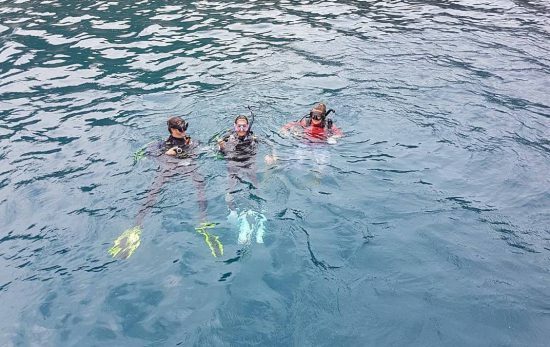 Whether you are interested in diving occasionally as a holiday activity, diving regularly for sport, or are working in recreational, technical, scientific or commercial diving, the opportunities are as expansive as our oceans. I have been fortunate enough to work my way around the world, with some of the most intelligent, capable people this planet has to offer and if it wasn’t for PADI, I wouldn’t have been able to do that. Yes, the gear may be a little cumbersome, but isn’t a gender specific issue. Do you have any plans for Women’s Dive Day on July 18th? Absolutely! I’ll be teaming up with Kim from Scubamunkmies in Australia for a dive on Long Reef in Sydney’s Northern Beaches and an all day BBQ on the beach. If you want to come and join us, contact Kim at Scubamunkies: www.scubamunkies.com.au for more information.